Kyle Sela, PT, DPT, OCS, SCS is a physical therapy and sports performance professional with training and experience that is unmatched in the region. He strives to achieve the the most effective results in the least possible visits to help his clients achieve their goals. 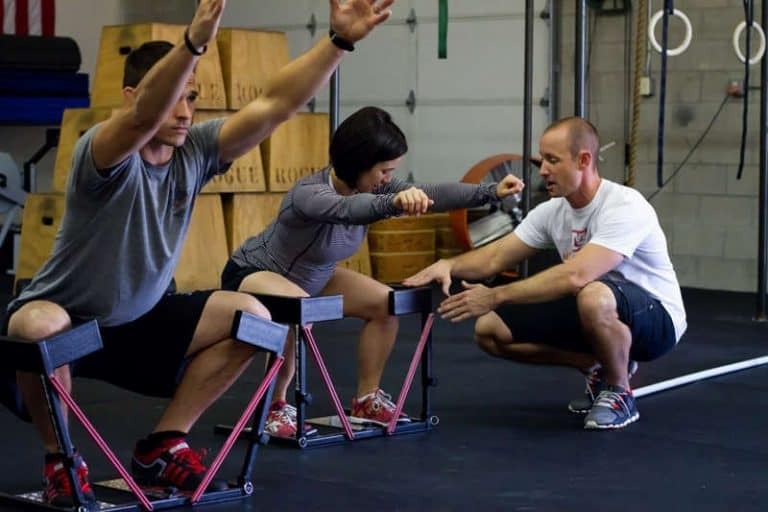 He has advanced training and certifications that are on par with the very best in the rehab and performance world. 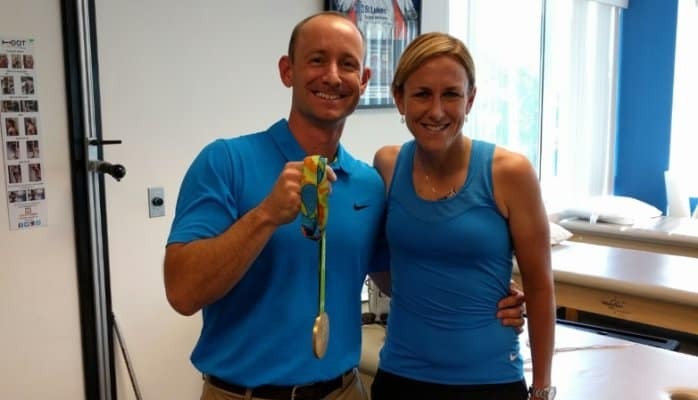 Patented inventor of the "SquatGuide"
ESPN Radio interview with Kyle Sela about training 3 time gold medalist Kristin Armstrong from Movement Guides on Vimeo. Kyle offers the very best services in physical therapy, personal training, strength and conditioning and performance consulting. His clients are not told to stop doing what they love, instead he arms you with a plan on how to get back on track to doing it an even higher level. His goal is to create a better more resilient you.